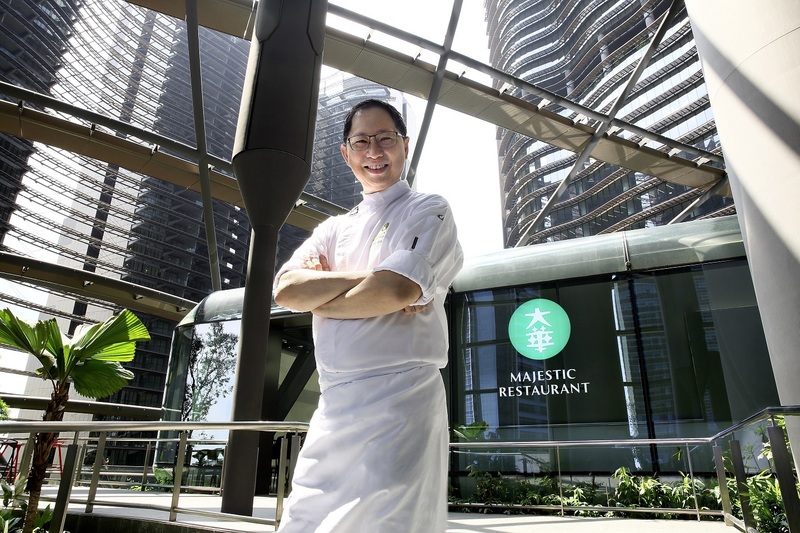 With more than 35 years of experience under his belt, the 51-year-old Chef Yong Bing Ngen is the Chef-owner of three chinese restaurants in Singapore. He believes that a good Chinese chef should have a solid basic foundation of Chinese cooking skills and also be continuously exposed to the different ingredients and produce available in the market. Harmoniously introducing new ingredients which he discovers into his menu is his guiding culinary philosophy. The Malaysian-born chef aims to continue to innovate and push culinary boundaries while keeping true to the roots of Chinese cooking. A good Chinese chef should have a strong basic foundation of Chinese cooking skills and also be continuously exposed to the different ingredients and produce available in the market. My personal goal on the job is to look after everyone. From the guests we serve, to the colleagues I work with daily, I always aim to make them feel as comfortable as they can be. 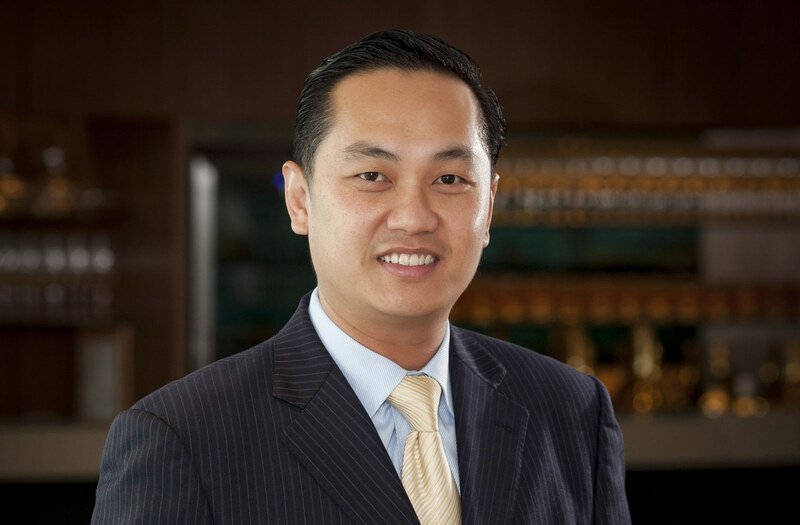 With over 20 years of experience working with Four Seasons Hotels around the world, Arthur is a respected veteran who has carved a solid reputation for himself in the hospitality and food and beverage sector.